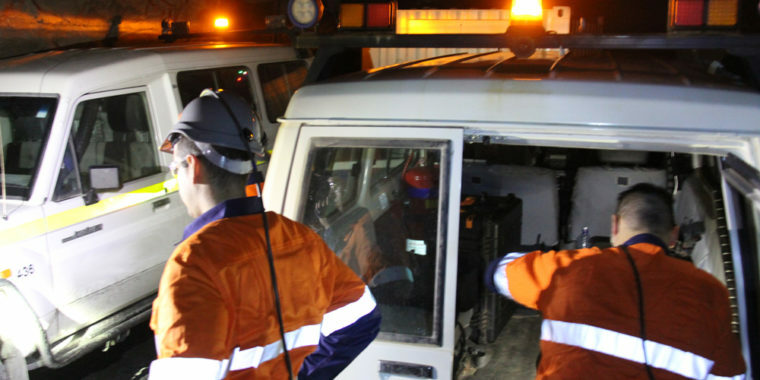 The inaugural Worthy Parts Industry Link – Auction and Expo in Kalgoorlie has generated strong interest among local and national mining executives for RCT’s automation products. 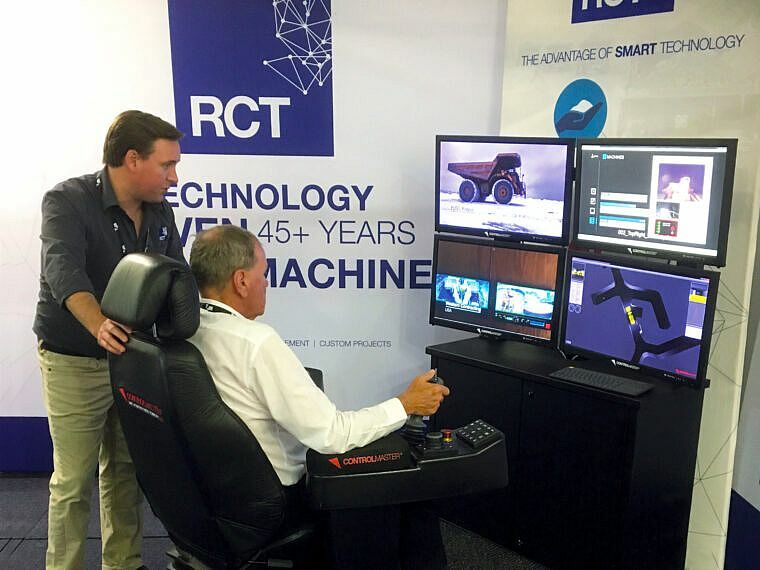 At the forefront of RCT’s stall at the two-day event held on December 3−4 in Western Australia was the new Automation Centre showcasing the ControlMaster® suite of products. 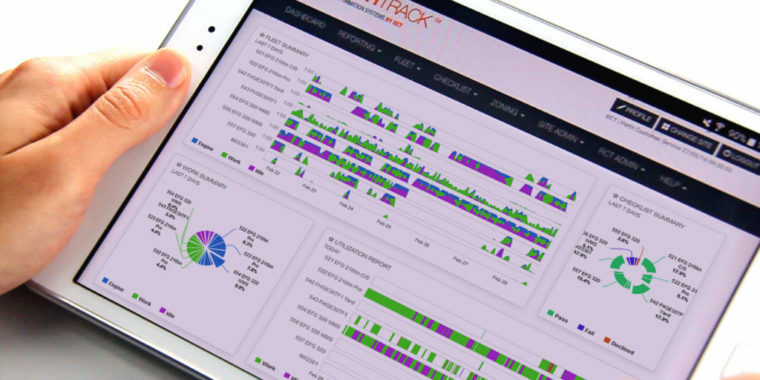 The Automation Centre was redesigned with operator comfort and functionality in-mind and consists of an ergonomically designed leather chair, four high definition screens and a new navigation controller device. 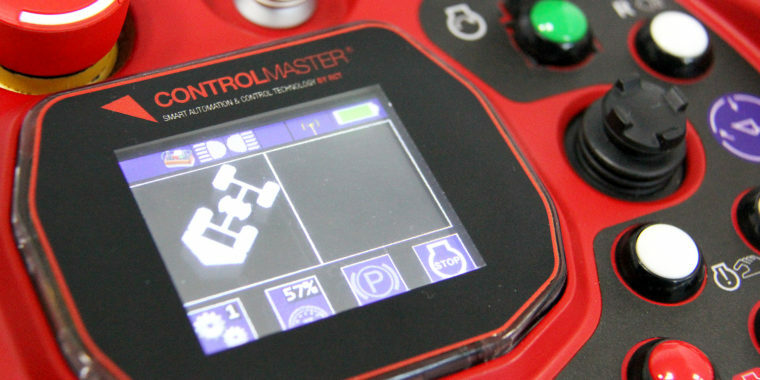 ControlMaster® includes Teleremote solutions and Guidance Automation sporting Driverless technology, Point-to-Point and G-Dash features. RCT Automation and Control Product Manager Brendon Cullen said they spoke to roughly 100 people over the course of the event. 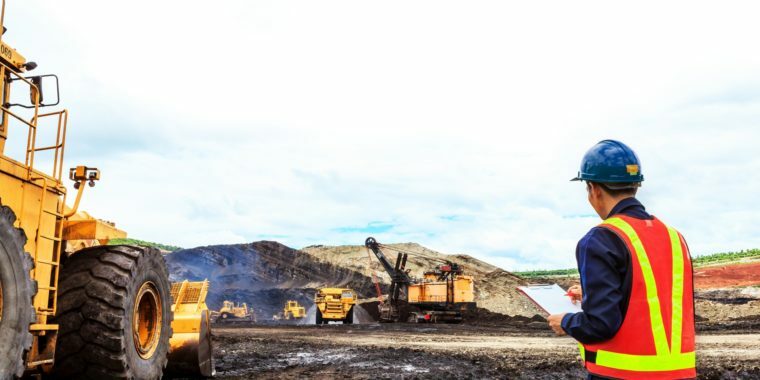 Most of the people we spoke to were mining industry executives with another 20 per cent of people representing original equipment manufacturers and the remaining 20 per cent from mining industry suppliers, he said. 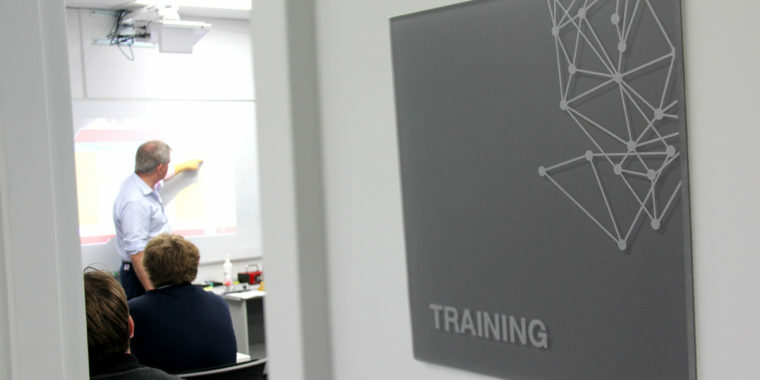 “The attendees had a lot of positive reactions about the aesthetics and ergonomics of the Automation Centre and they found the four screens to be extremely helpful in presenting information,” he said. 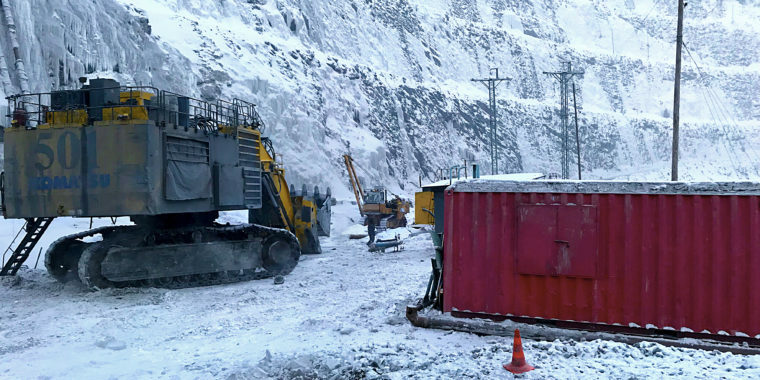 Mr Cullen said the machine auction was particularly useful in attracting mining companies from the region.